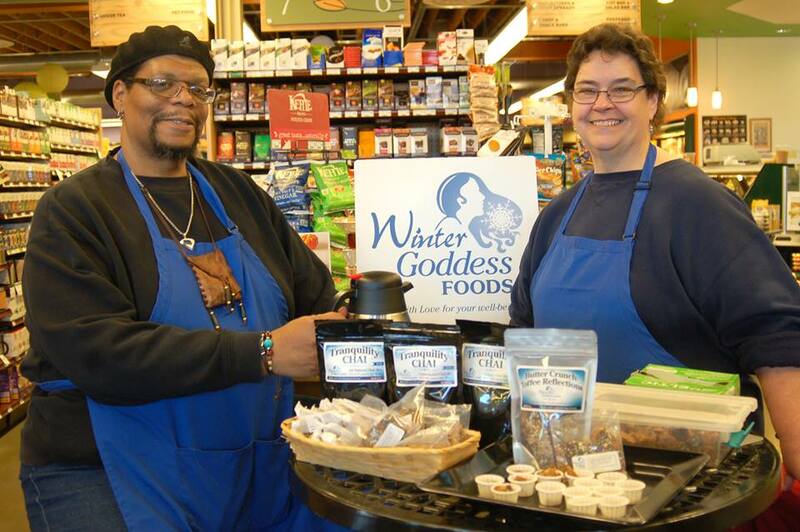 Holiday Blessings from Winter Goddess Foods! As Terry and I prepare for our Holiday vacation to visit family and friends in Florida, I want to relate to you all how we had received an unexpected surprise at the post office a few days ago. We arrived very early to beat the rush, only to find that there were still 5 people ahead of us. As we waited until the doors opened, we got into a conversation about common courtesy with a very nice woman from Mississippi. It seems that when she had come laden with a bunch of cumbersome packages 2 days earlier, a man saw her struggling and ran to the door to get in front of her so he wouldn't have to wait behind her in line, letting the door slam in her face. All the people in line shook their heads as we all realized that such a small courtesy should just happen naturally. I remarked that he could have at least held the door open for her and then ask if she minded that he went ahead of her. The woman replied that she would have gladly done so. Now a situation like this could very easily harden someone's heart. However, it didn't harden hers. We found this out in a big way after she left. When the door was unlocked and the line moved into the Post Office, we patiently waited our turn to mail off the last of our orders for Winter Goddess Foods goodies. When it was our turn, Rick, the postal worker we have come to know well, told us he "had something" for us. It turns out the same woman who told the story gave Rick two $10 bills, and said to please use one for each of the next two customers in line to help pay their bill. This same woman who had been treated so badly by a thoughtless person, did not lose her generous spirit. She passed along a kindness that touch us deeply. Interestingly enough, Rick told us that her first name happens to be "Charity." What a wonderful gesture! Terry and I definitely plan on passing this generosity forward, to bless someone else's life, like she blessed ours! This encounter was a gentle reminder that a small act of kindness is a most precious thing. 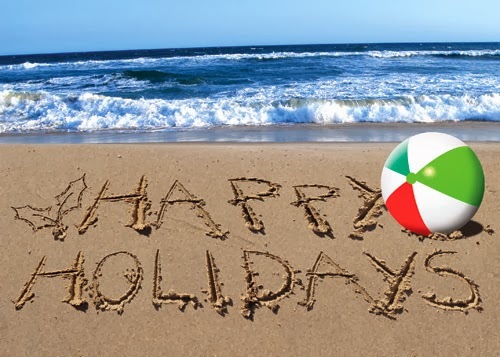 Terry and I wish you all a most safe and peaceful holiday season. Let's all remember that it's always the season for kindness.